High precision instrumentation is used to improve repeatability and achieve lower detection limits. Ion chromatography certainly falls into this category with some applications achieving detection limits down to 1 ppt. While instruments may be capable of these low detection limits, they can only perform as well as our liquid handling allows them to. Just like a race car capable of 300 km/h is only able to do so with an experienced driver, instruments can only achieve their optimum performance with the best liquid and sample handling, too. Some of us are very good with our liquid handling, precise volumes, weights and rinsing techniques. Others of us are not. Which leads to poor reproducibility and detection limits. 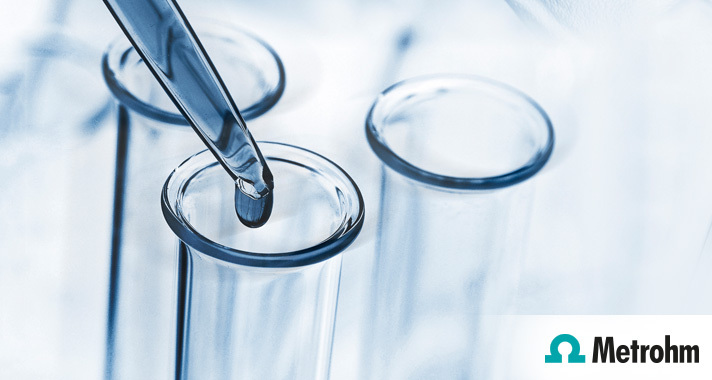 To improve detection limits and reproducibility between operators, Metrohm provide a range of automated sample and liquid handling techniques for standards and samples. Want to see the accurate dilution every time, regardless of the user? Let Metrohm show you how it can be accomplished through automated in-line dilution.